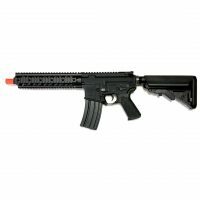 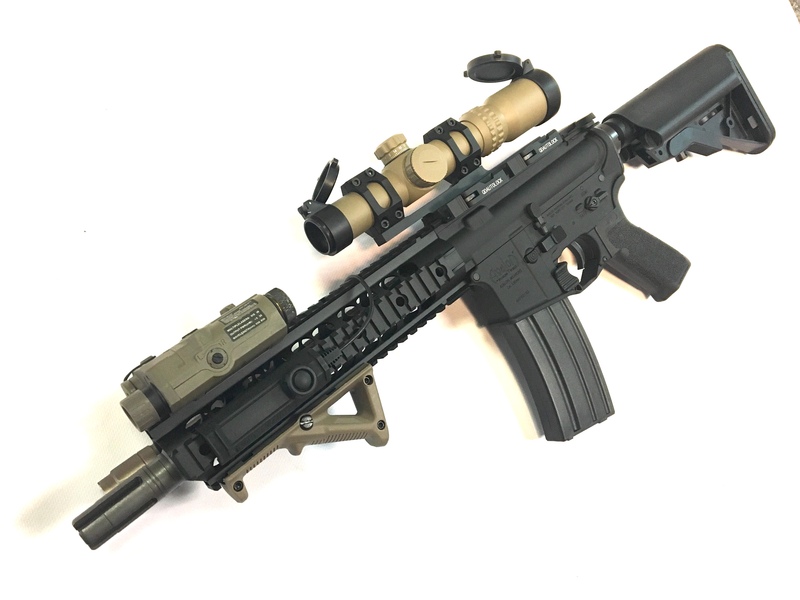 The Krytac CRB is a CQB length weapon system. 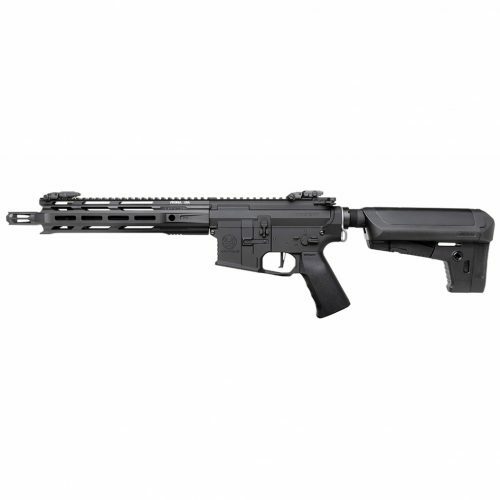 The billet style receivers provide modern design while providing additional strength and durability. The MKII receivers were redesigned with enhancements such as an enlarged trigger guard for gloved hands and an flared magwell for faster reloading. 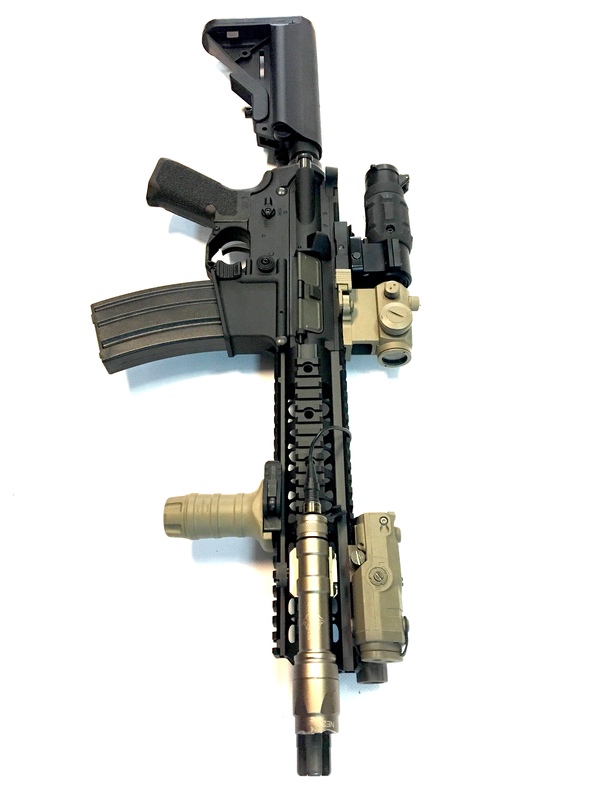 CRB’s come equipped with the TR110 Keymod rail system licensed by DEFIANCE. It has a slim profile many shooters find to be comfortable. 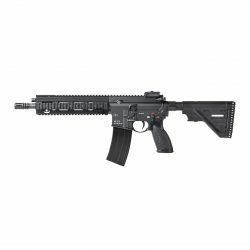 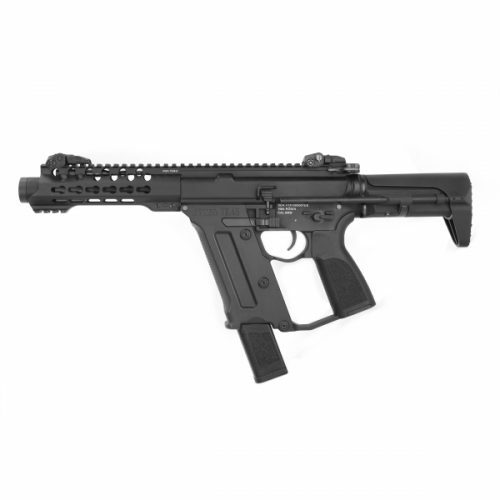 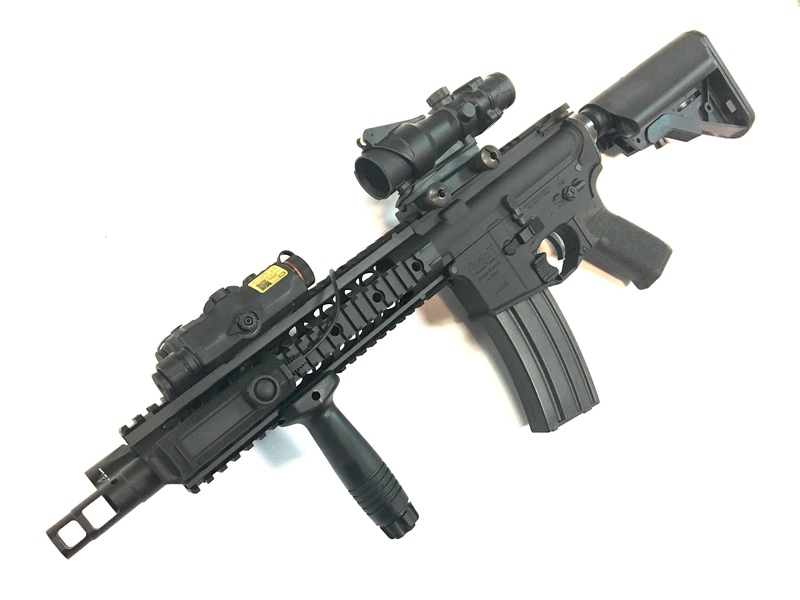 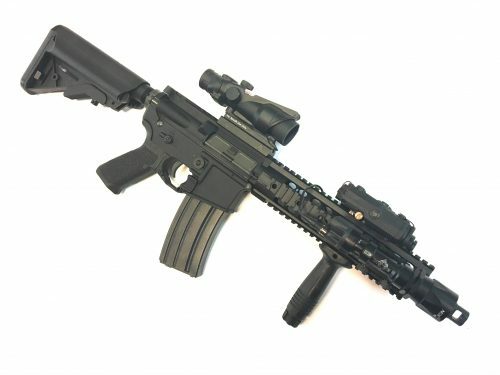 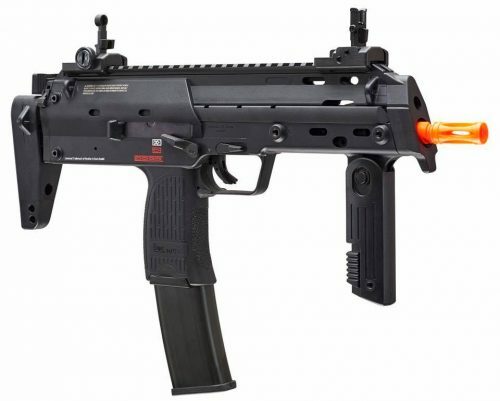 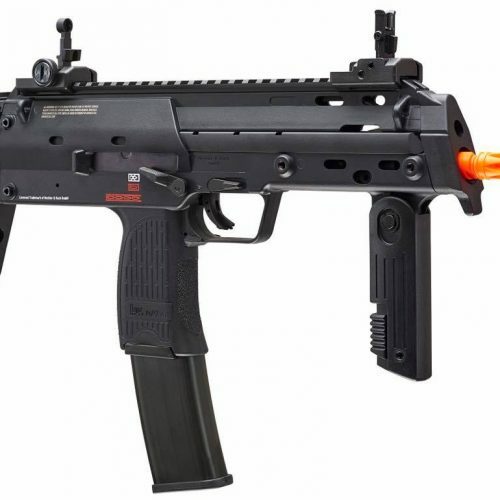 The rail system also features a Keymod system at the 3, 6, and 9 o’clock positions enabling users to attach rail sections and other Key-Mod accessories. The CRB also features an Ambidextrous Fire-Select allowing the fire mode to be changed even during transitional movements, making it great for both left hand and right handed shooters.